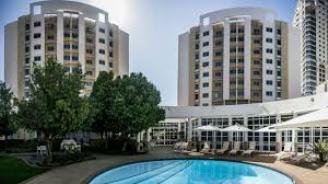 Located in Johannesburg’s northern suburb of Sandton and directly across from Nelson Mandela Square, the Garden Court Hotel is ideally situated for exploring South Africa’s largest city. Functional urban design creates the atmosphere of a city hotel that is informal and relaxed, yet which offers outstanding service and convenience in central Sandton. Ideally situated in the heart of the Rhodes University campus, the Festival “Hotels” offer a relaxed and comfortable base from which to enjoy everything the National Arts Festival has to offer. 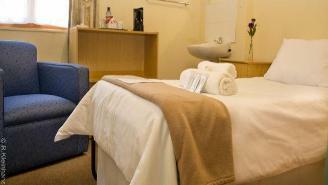 The “Hotels” include Tea/coffee facilities in every room; fully-serviced, shared bathrooms; and continental breakfasts which are served in two private breakfast rooms, one spilling to the outside. Built upon land granted by Governor Simon van der Stel between 1692 and 1701, this historic hotel was restored in 1987 and has been declared a National Monument. Its charming rooms provide modern comforts blended with unique period details to create a comfortable and cozy environment. 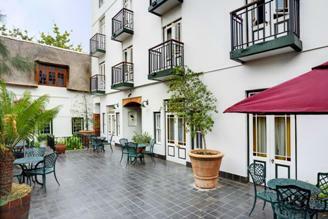 Located in the heart of Stellenbosch, the hotel is just steps away from all the city’s offerings.